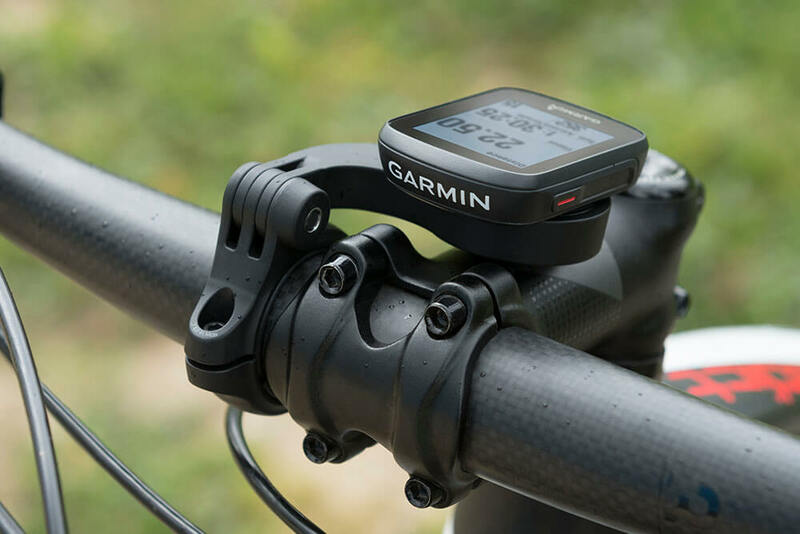 Ride smarter, bolder, connected with Garmin. 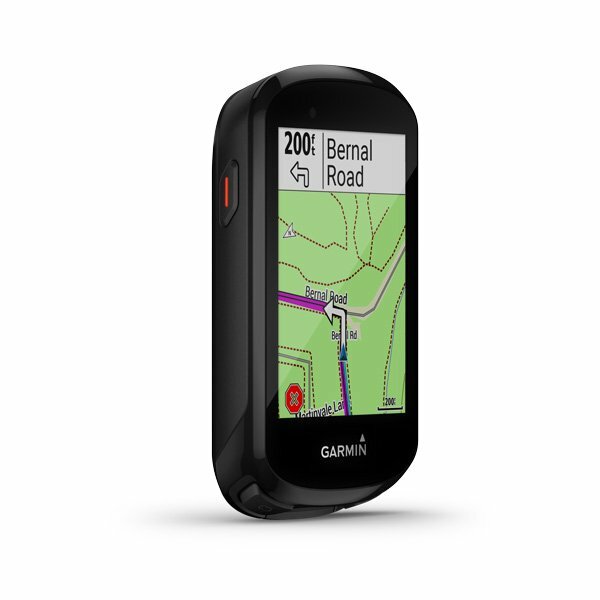 No matter how or where you like to roll, Garmin has the gear to bring performance, navigation and awareness to your ride. 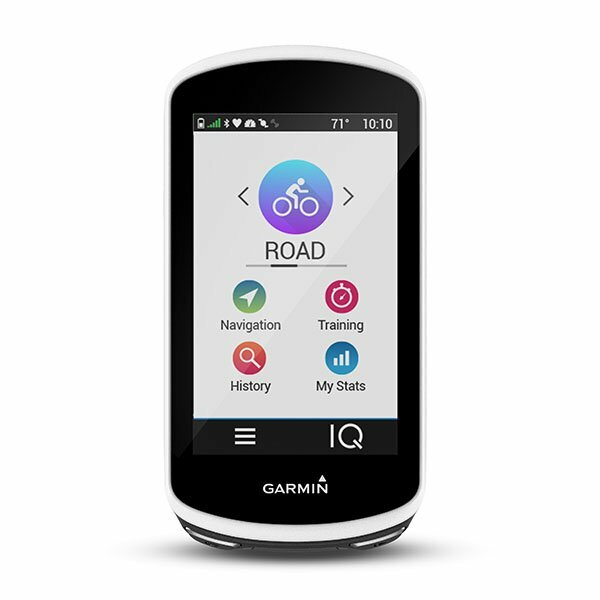 Who cares that the Edge 530 GPS cycling computer offers dynamic performance monitoring and insights to help you improve? You do. See how the heat and altitude are affecting your performance and how many miles and meters are left in an intense climb. 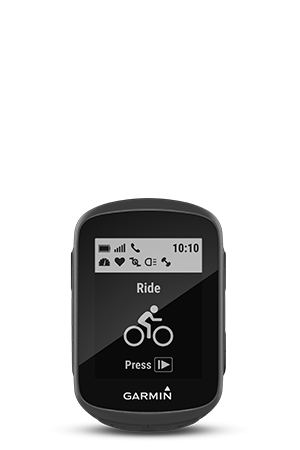 Edge 530 also helps you ride like a local, gives you peace of mind and lets you bring your favorite training apps onboard. 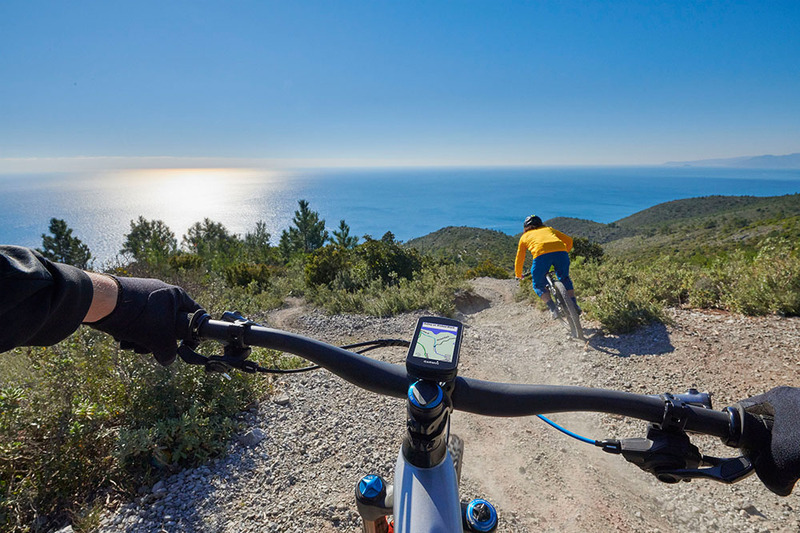 Discover new routes, and stay connected3 wherever you ride with Edge Explore. 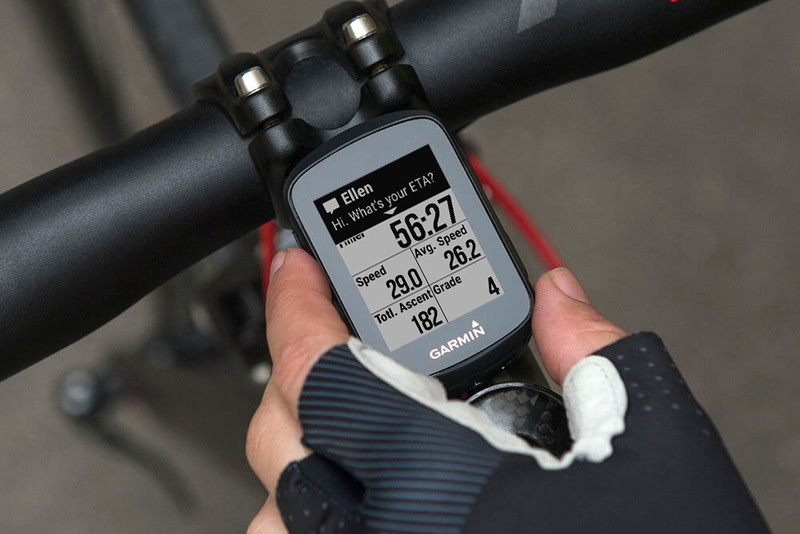 This easy-to-use cycling computer features a bright, responsive 3" touch display plus GPS to track how far, how fast and where you ride. 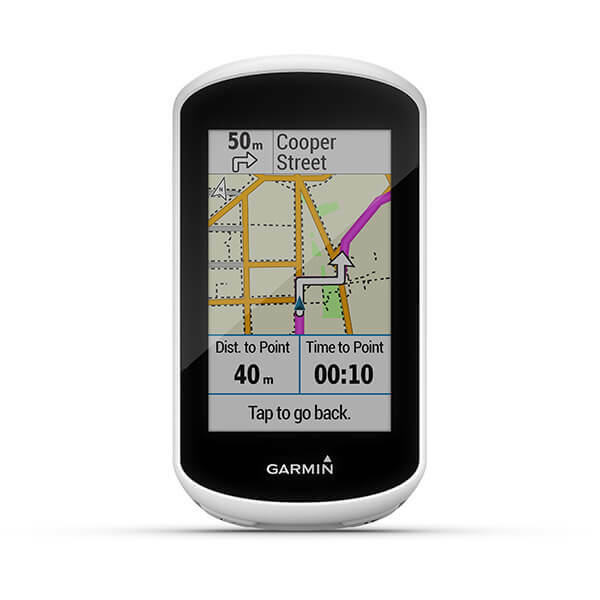 The preloaded Garmin Cycle Map uses popularity routing to show you the routes cyclists like to ride, providing turn-by-turn navigation. 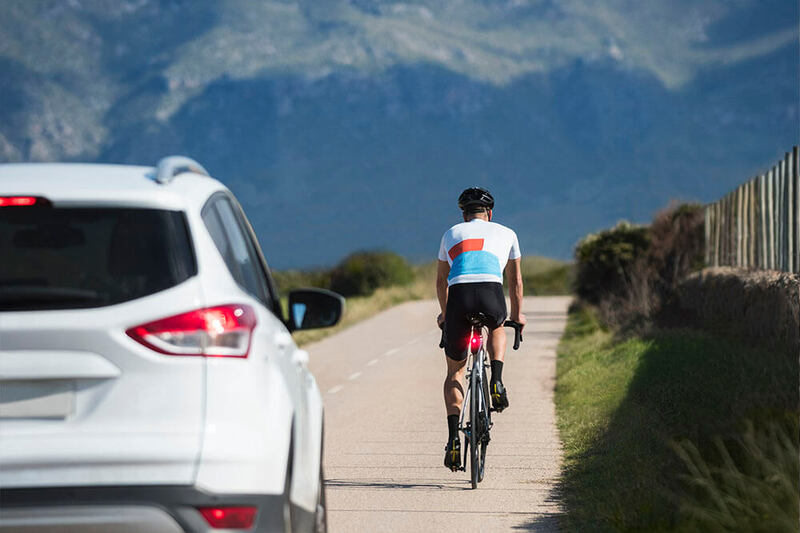 Cycling awareness features such as automatic incident detection7 and the assistance tool let you enjoy your next adventure with peace of mind. 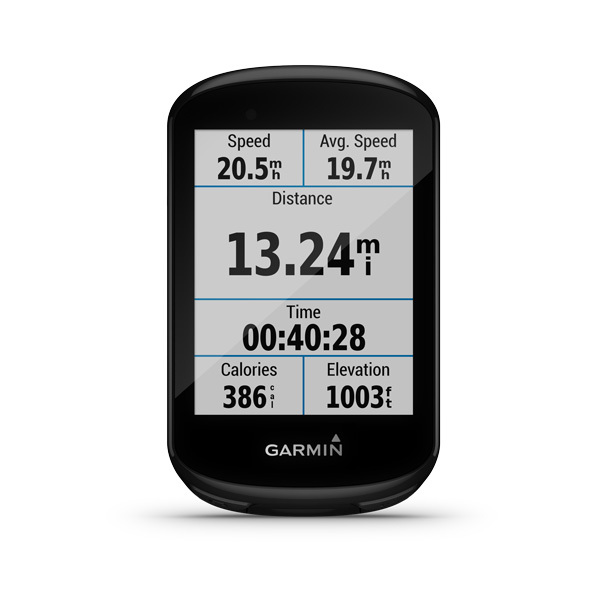 Ride longer and stay connected with the Edge 1030 GPS cycling computer. Get Trendline™ popularity routing to show you the best on- and off-road routes. Rider-to-rider messaging3 and GroupTrack8 help you stay in contact with your pack. Plus, you can virtually compete against your Strava friends, and get your TrainingPeaks workout ported right to your device. 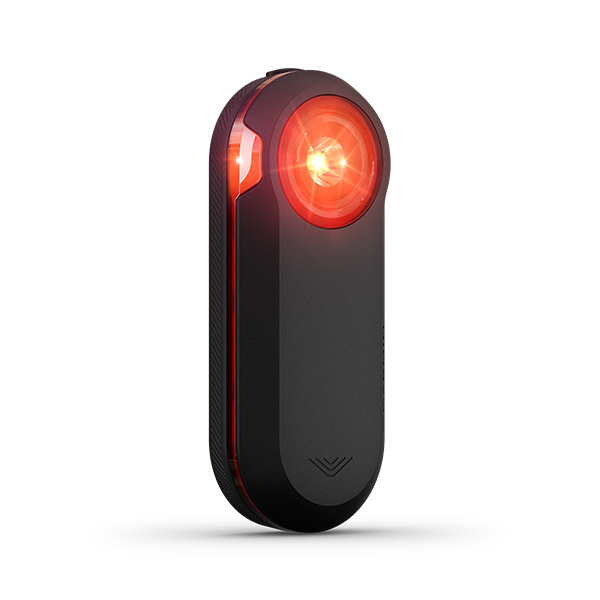 Edge 1030 is compatible with Varia™ rearview radar and smart bike lights to help create a safer riding environment. 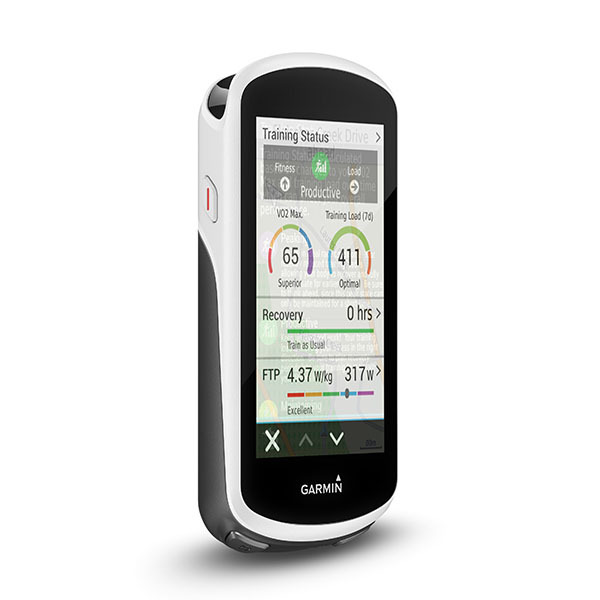 This cycling computer includes a built-in altimeter plus GPS, GLONASS and Galileo compatibility for great tracking, even under dense tree cover, letting you know how far, how fast, how hard and how high you’ve ridden. You can download or create your own courses. And with turn prompts, you'll always know where to ride next. It's even smart enough to direct you back to your starting location. 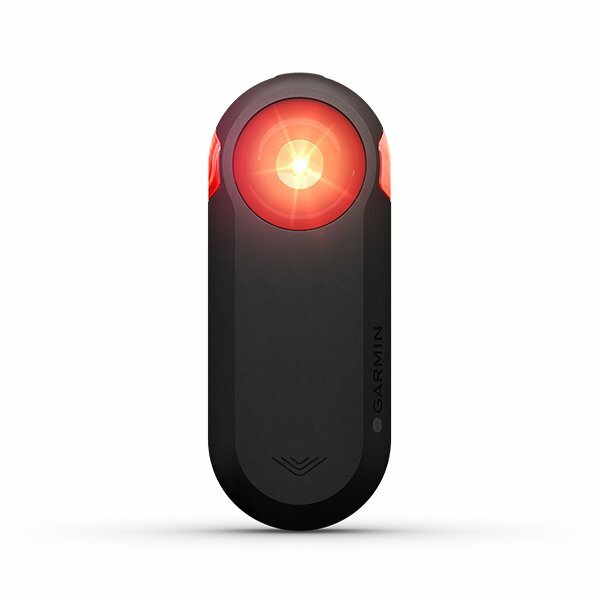 Edge 130 is compatible with Varia rearview radar and smart bike lights16 to help create a safer riding environment. It also lets your friends and family follow your real-time location with the LiveTrack feature. And if you happen to run into difficulty during a ride, you can quickly send your current location to chosen contacts so they know where to find you. Stay connected while you ride by viewing smart notifications17 right on the Edge screen. Keep up to date with the weather17, too, by checking the forecast, current conditions and weather alerts. 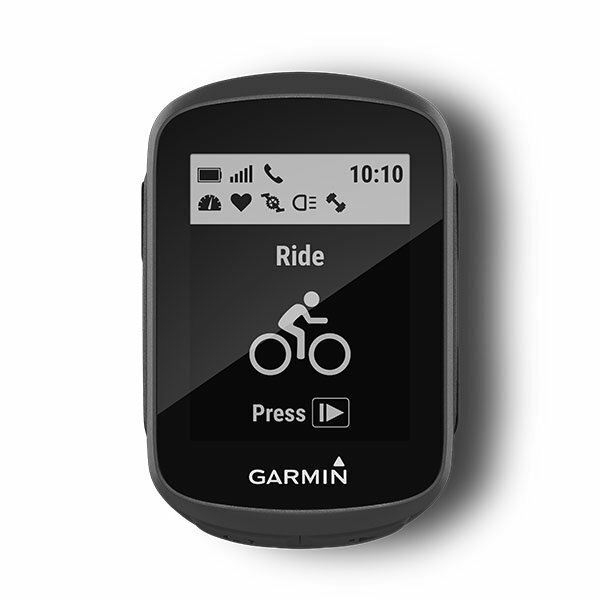 Edge 530 lets you track and message your riding buddies and can automatically detect an incident and send your emergency contacts your location19. It also features a new bike alarm, which can help deter potential bike thieves when you step away from your ride3. Edge 830 lets you track and message your riding buddies and can automatically detect an incident and send your emergency contacts your location19. It also features a new bike alarm, which can help deter potential bike thieves when you step away from your ride3. Easily see your directions on this bright 3" display that's visible in all light conditions. The touchscreen is quick and responsive, even in the rain or when used with gloves, so you can focus on what's ahead – not what's on your handlebar. 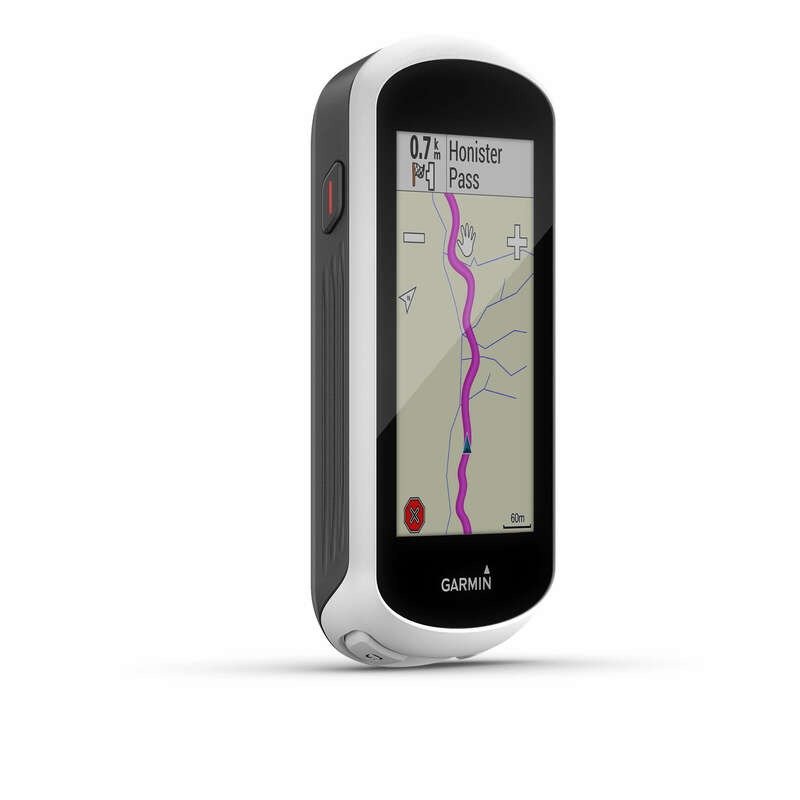 This touring cycling computer is preloaded with the Garmin Cycle Map and uses popularity routing to show you the routes cyclists like to ride, providing turn-by-turn navigation for on- and off-road adventures. 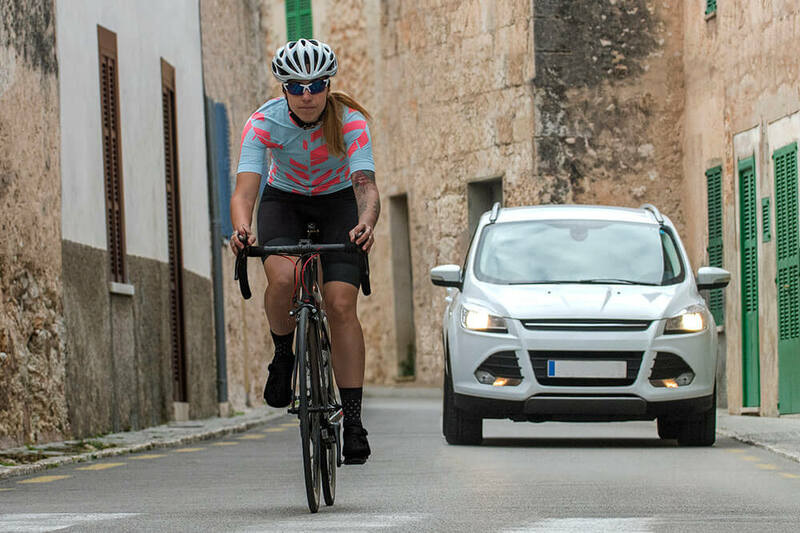 Edge Explore is compatible with Varia™ rearview radar1 and smart bike lights1 so you can see and be seen, wherever the adventure takes you. It also lets your friends and family follow your real-time location with the LiveTrack feature, and your riding buddies can do the same with GroupTrack8. Built-in incident detection7 automatically sends your location to chosen contacts in case you run into difficulty. 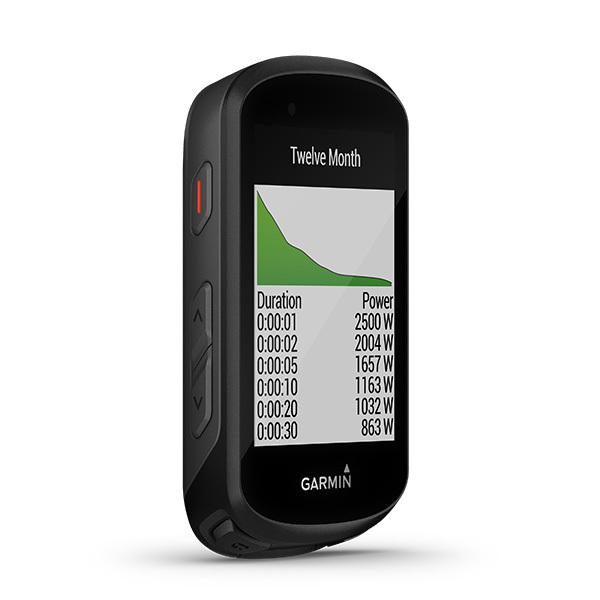 Put billions of miles of ride data to good use with Trendline™ popularity routing technology. 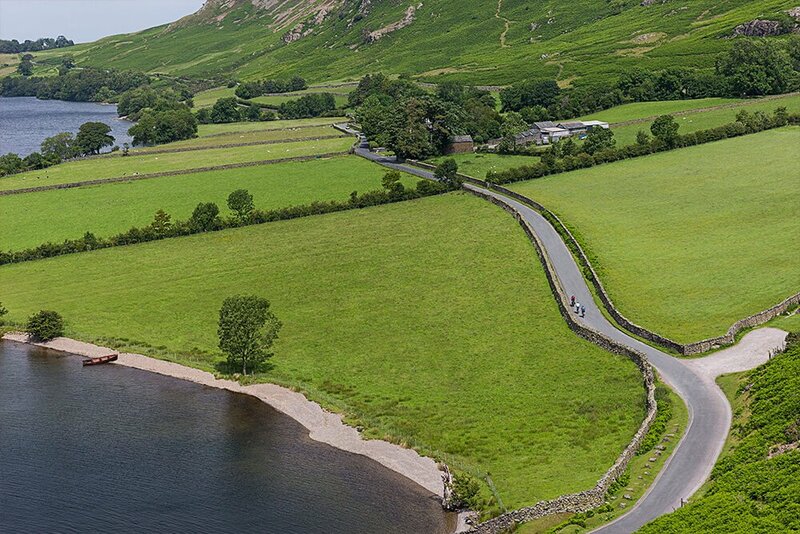 When Edge 1030 generates a ride for you, it finds the best route, choosing from the roads (and trails) most traveled by your fellow cyclists. 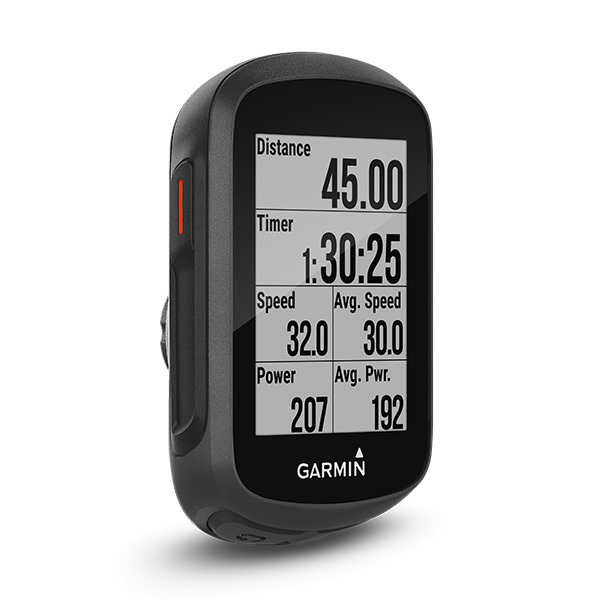 And you can help make the Trendline algorithm better by accurately defining your routes on Garmin Connect™ before or after they’re uploaded — whether they’re road, gravel, mountain or anything else — and benefit the cycling community with every ride. 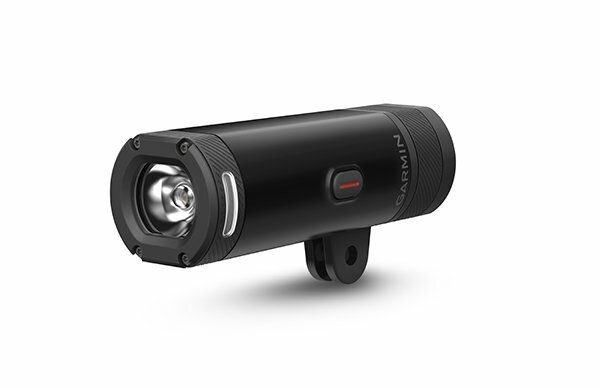 Varia RTL510 provides both flashing (65 lumens in daylight/29 lumens at night) and solid (20 lumens) modes with 220 degrees of visibility. This allows approaching drivers to see you from up to a mile away - well before the radar detects their vehicles. 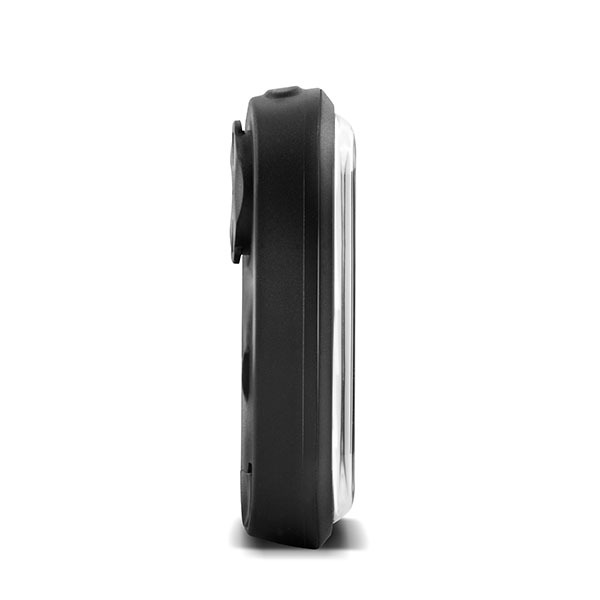 Varia RTL510 even provides flashing alerts to warn drivers as they approach, all while offering up to 15 hours of battery life in flashing modes or 6 hours in solid. 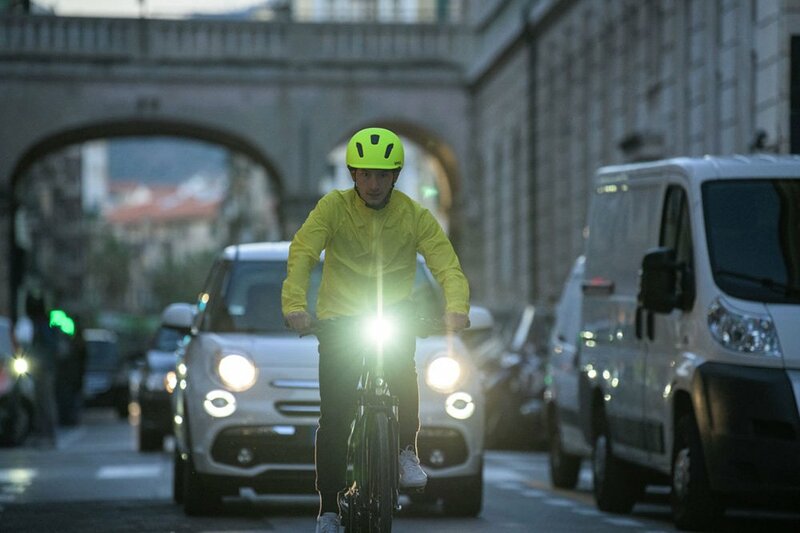 When paired with compatible Edge® cycling computers, the UT800 adjusts brightness to give the lumens you need for up to 4 hours, so you can ride with confidence. 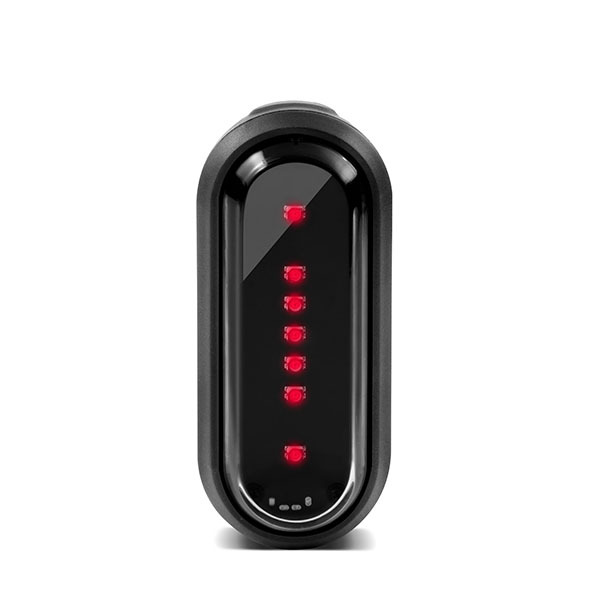 As you slow or come to a stop, the taillight achieves maximum brightness to indicate braking when paired with a compatible Edge® computer. So, you can keep your hands on the handlebars while still alerting motorists to your speed change. Learn about the gear that fits your style of riding, then hit “customize” to build your ultimate connected bike. Beat Your Best With Edge 1030, you’ll take your workout with you — and track training stats from your Vector™ 3 power meter. Varia™ rearview radar and lights enhance awareness and visibility whenever you ride. Ride Beyond the Roads Whether it’s single-track, gravel, steep climbs or sick hucks, you’ll find your way with the Edge® 530. 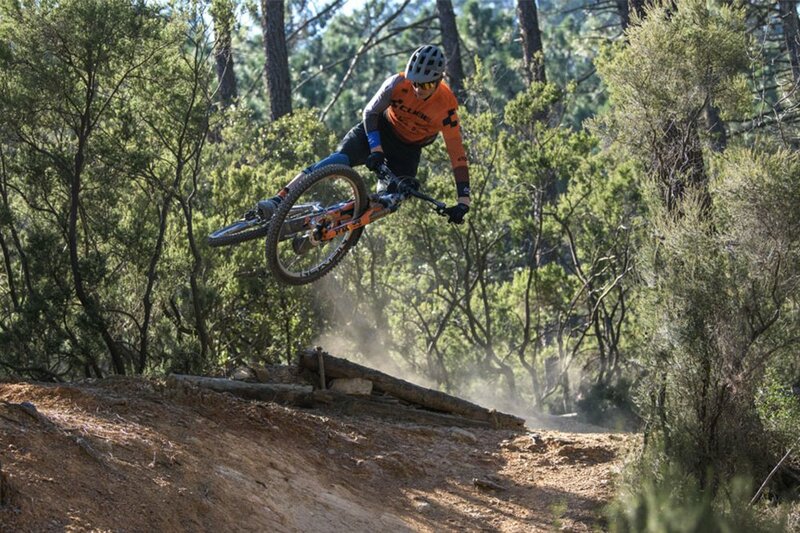 It features built-in maps, MTB dynamics and works with Trailforks to bring you the most up-to-date trail information. Best of all, you won’t have to quit when the sun does with your Varia™ UT800 smart headlight. 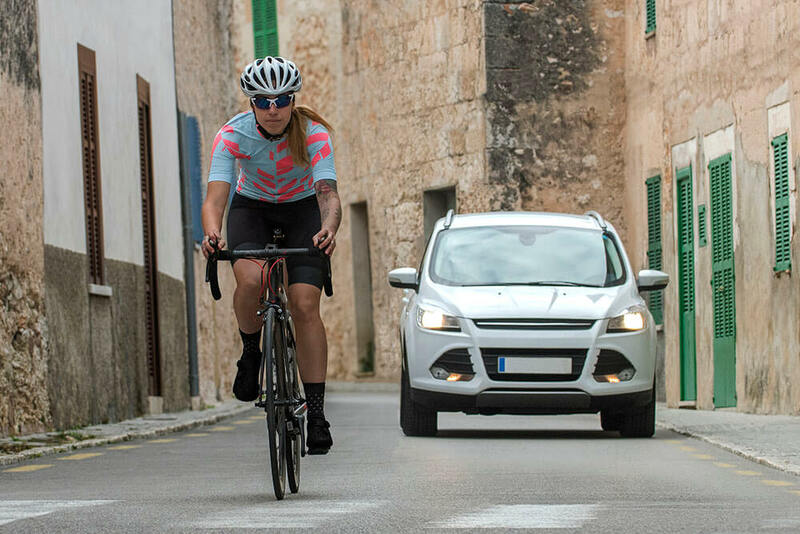 Race Home for Dinner You’re ready to tackle traffic and twilight on your daily commute with your Edge 1030 — with detailed route information as well as seamless integration with Varia™ rearview radar for increased awareness and a Varia™ UT800 smart headlight that helps you see and be seen. 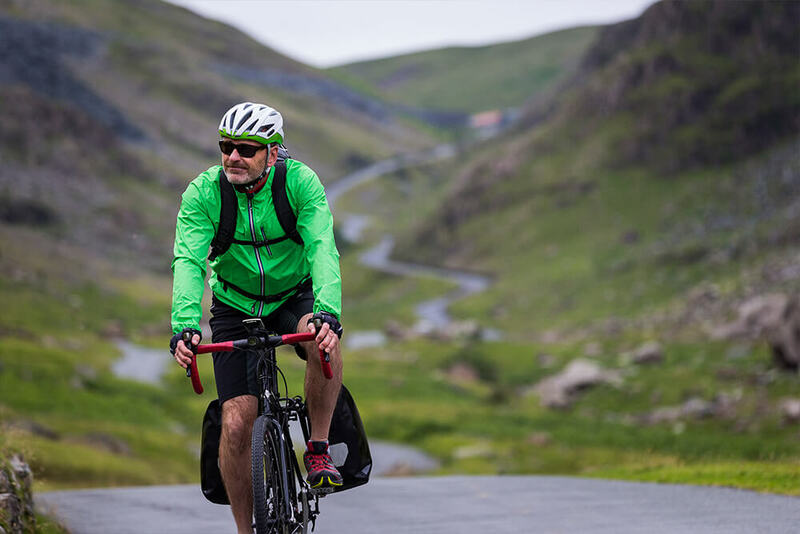 Meet Parts Unknown When life’s about the journey, Edge® Explore helps you choose popular routes or design your own. Varia™ rearview radar and Varia UT800 smart headlight add awareness and visibility, and an external battery pack ensures you can keep riding to the ends of the world and back. 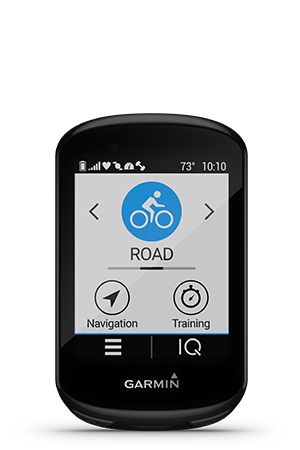 With your compatible Edge device, you can get coaching guidance and extra motivation with integrated apps from Garmin strategic industry associates. For example, with Strava, you can download routes and segments that turn every ride into a race against your own PR — or even real or virtual competitors. TrainingPeaks® guides you through your daily workout in real time, with intensity targets, interval durations and analysis of your progress toward your goals. Through the Connect IQ Store you can download free data fields, apps and widgets for your compatible Edge device9, making it easy to configure the computer to your preferences. 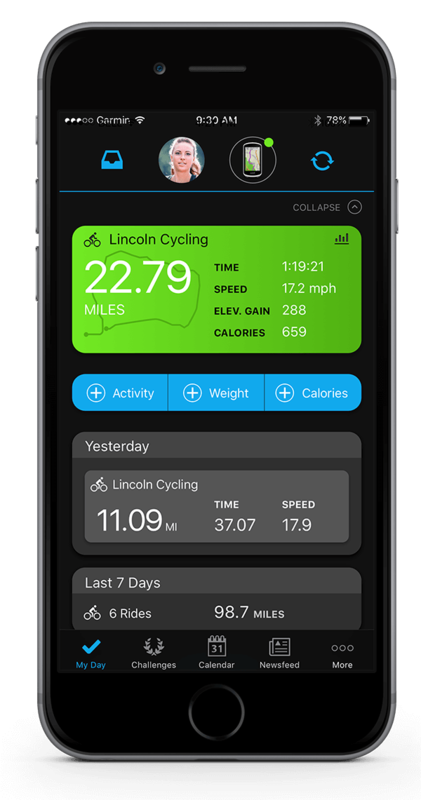 You can also add cycling-specific apps that give you essential performance metrics — such as power, fat and carbs and time to exhaustion — right on your screen. It's go time. Beat yesterday in your daily commute or favorite ride, and connect with other users to challenge and compete. 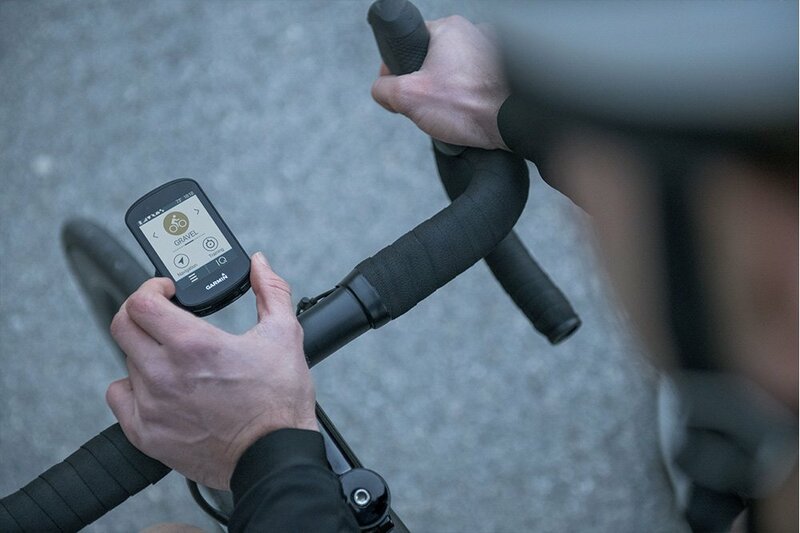 Use Garmin Connect, our free online community, to save, plan and share your activities — and your performance data — via a desktop computer or compatible mobile device. 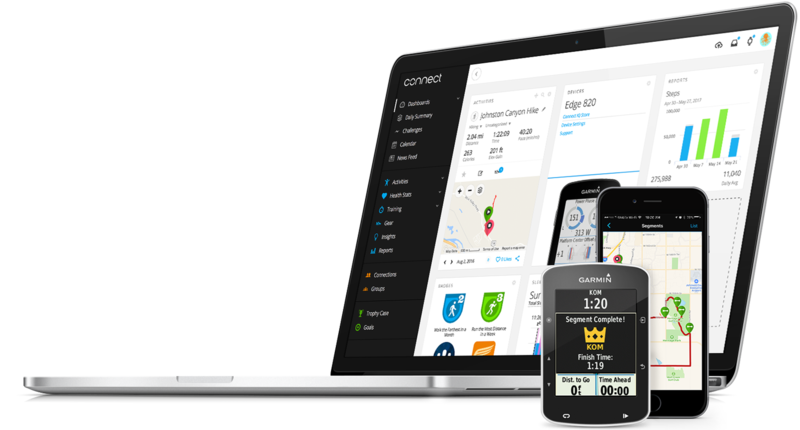 And use a compatible smartphone and Edge computer to sync directly with your favorite training platforms, such as Strava and TrainingPeaks, to upload your data as soon as you finish a ride. Our Edge cycling computers and connected accessories include advanced technology that powers select pro teams in the most demanding races on earth. 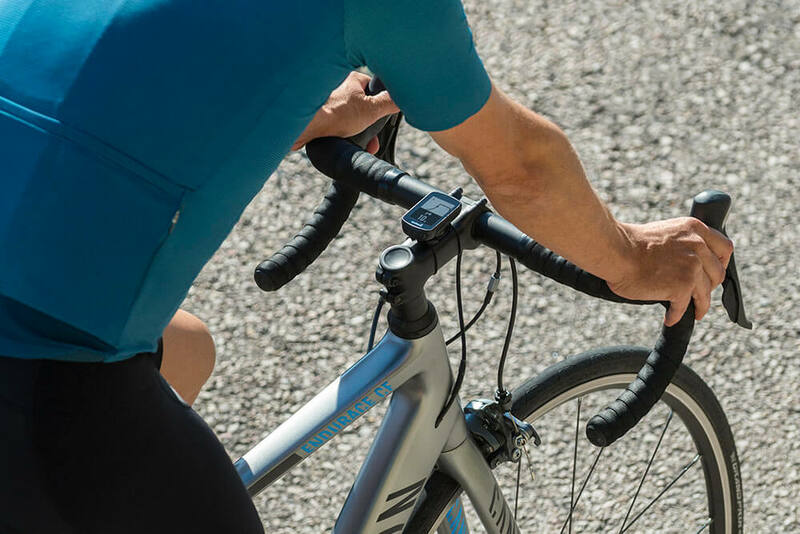 These teams use Edge computers to monitor performance and collect data — both in training and competition— while also using Varia ™ cycling awareness products, fēnix® 5 Plus multisport watches and Garmin Index™ smart scales — and even VIRB® action cameras. 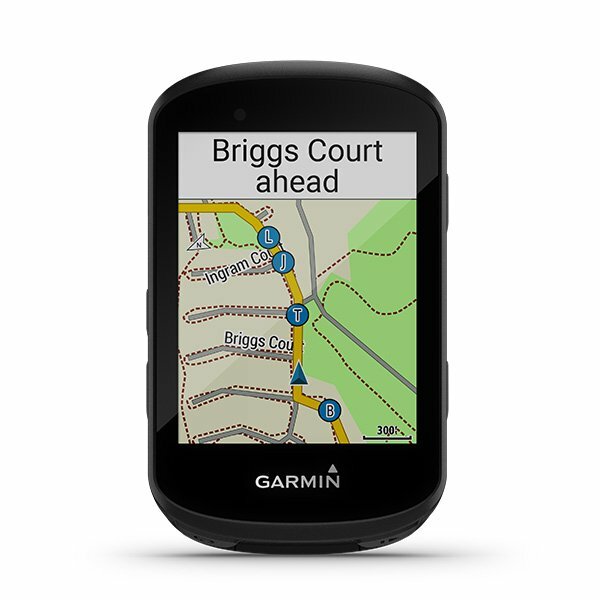 19When paired with a compatible smartphone; see Garmin.com/ble. 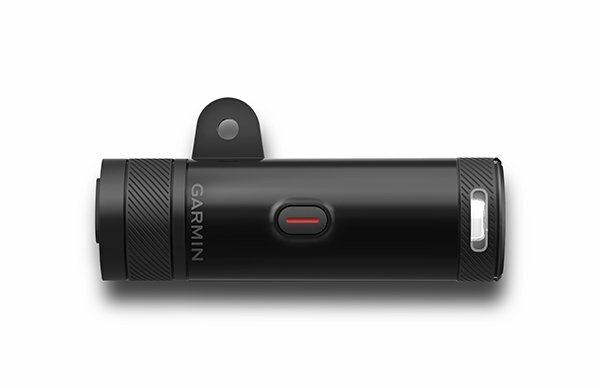 For safety and tracking features requirements and limitations, see Garmin.com/en-US/legal/idtermsofuse.